COMMERCIAL BUILDING FOR SALE!!! 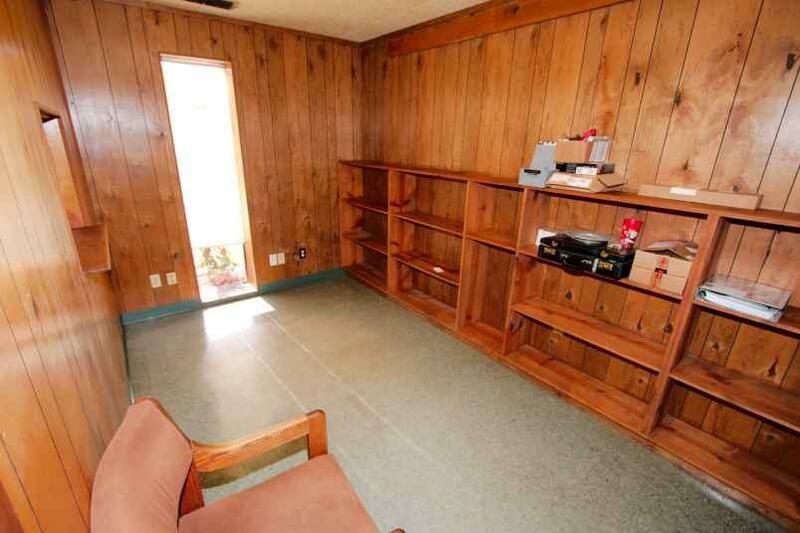 Located in close proximity to LCM High School with high traffic count and plenty of space for parking or a storage area for material. 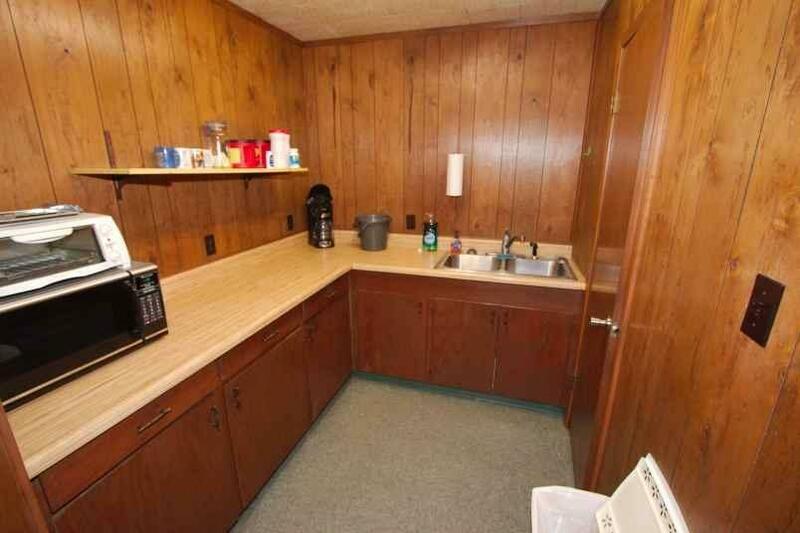 This commercial location offers a reception/ waiting area, private office, kitchen/break room and half bath. 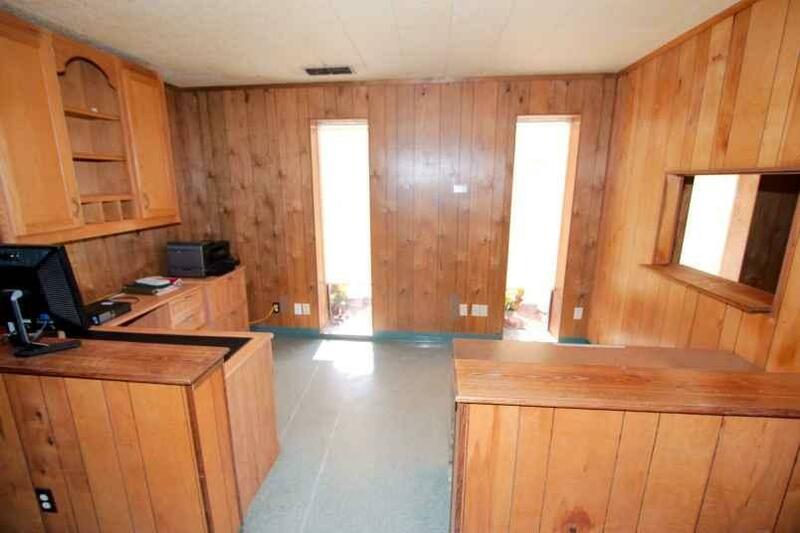 Warehouse area per the owner is 3500 sqft with 12 x 14 roll up doors,a 1500 sqft storage upstairs and additional half bath. 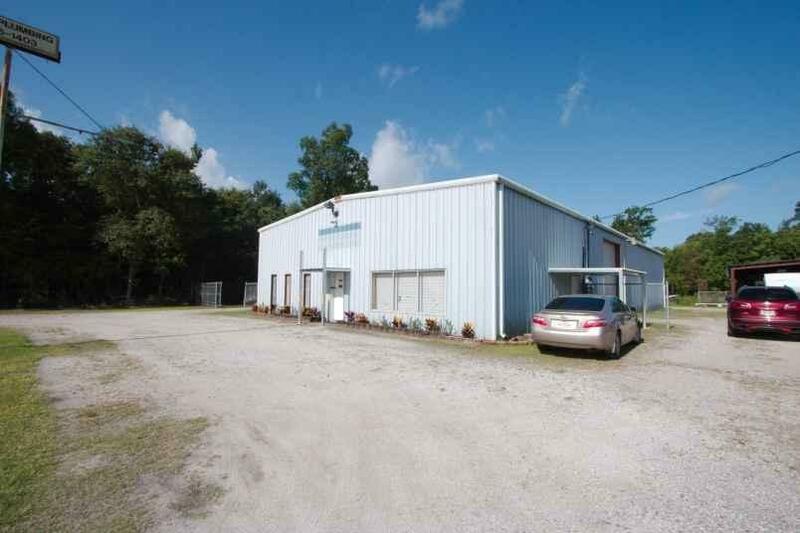 This building offers a gravel drive with two entrances for easy access to warehouse. Call today for your private showing!